Having put together two-straight wins this preparation, the Symon Wilde-trained Mischa will be out to continue her progression when she returns to Moonee Valley. The filly takes on the males in a small field in Saturday’s Santa’s Workshop @ The Valley Handicap, a 1200m benchmark-70 for three-year-olds. Connections opted for that race over a 1200m-fillies race on the program at the same grade. Mischa raced three times without winning as a juvenile but has returned as a three-year-old with a maiden win at Stawell and a city win last Friday night at Moonee Valley. The filly burst between runners in the straight in a 1000m benchmark-64 race and drew clear to score by 2-1/4-lengths. Wilde said the filly appeared to have come through that run well. “It’s an eight-day back-up at the same course and I just think it’s a nice little progression for her,” Wilde said. 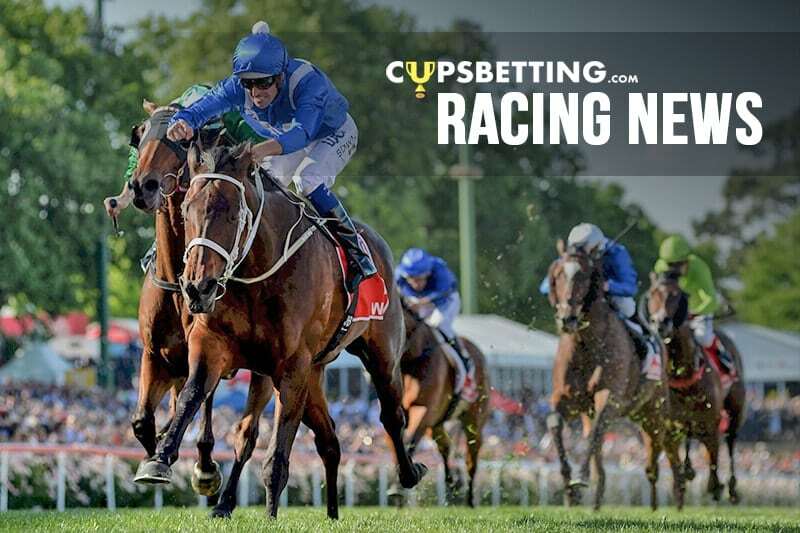 “She actually won quite nicely last week and I think 1200 metres will be perfect. “She’s done really well and I reckon it’s just the next logical step for her.